You are Here: Home > Art Lessons & Giveaways! 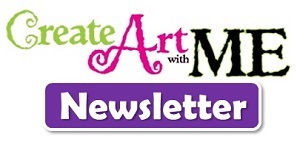 > Create Art with ME Newsletter – Sign Up TODAY! Create Art with ME Newsletter – Sign Up TODAY! Sign up for my Create Art with ME Newsletter! 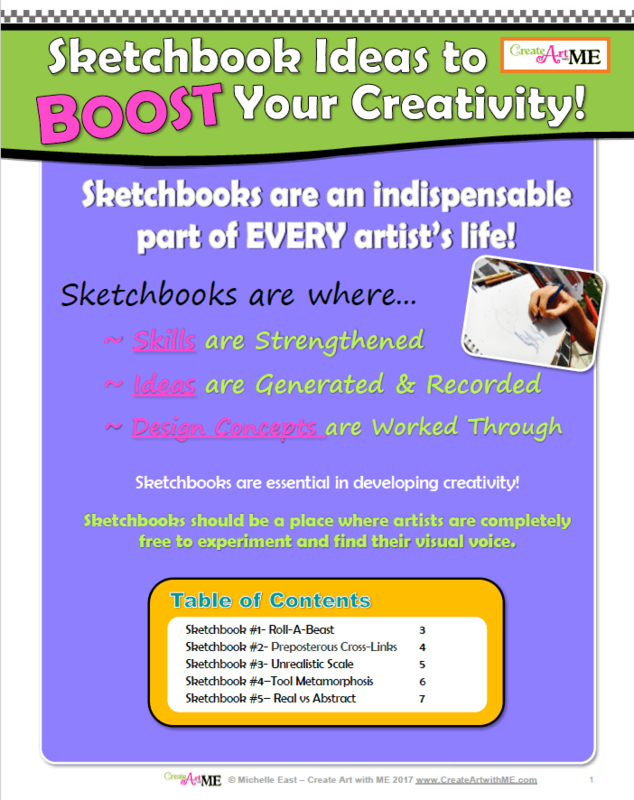 FREE DOWNLOAD- Sketchbook Ideas to BOOST Your Creativity! 10% OFF Coupon towards your next order! Newsletters will be sent out 1-2 times per month. Please Subscribe to the Newsletter today! You Can Draw It in Just 30 Minutes Book GIVEAWAY!